The year seems to be a happy business annual year for the former Indian cricket team captain MS Dhoni as after a series of brand endorsements deals in the last couple of months, MS Dhoni has once again been called in to be the face of an ad campaign, this time he is being banked by the CK Birla Group-owned Orient Electric. 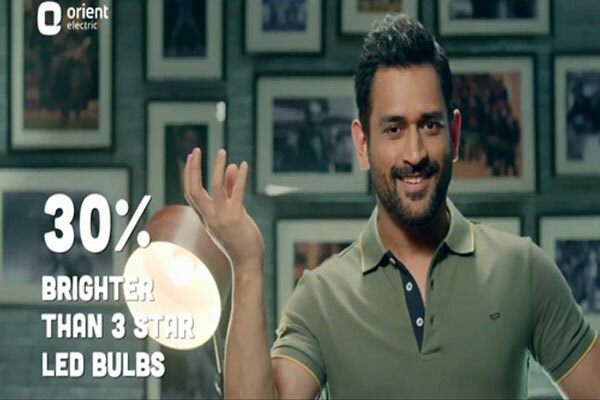 The Orient electric has launched an ad campaign featuring MS Dhoni to promote its BEE- 5- Star rated LED bulbs. In order to tap over the rising electric bills, the ad suggests people to switch to BEE 5-Star rated LED bulbs which the company has launched recently in its economical segment. “The new TV commercial urges people to switch ‘Haq Se’ to Orient’s highly efficient 5-star rated bulbs. 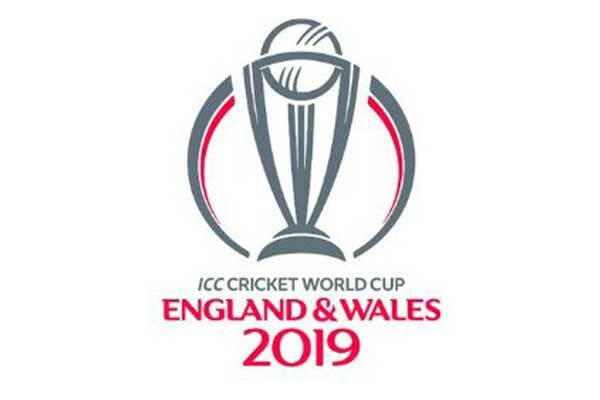 MS Dhoni has a longstanding association with us and therefore he was our natural choice for this campaign,” Chakravarty added.